Miyazawa Model Exhibition Fall 2018 is taking place in Japan on November 14th, showcasing the latest figures to be released for sale in the future from professional exhibitors. 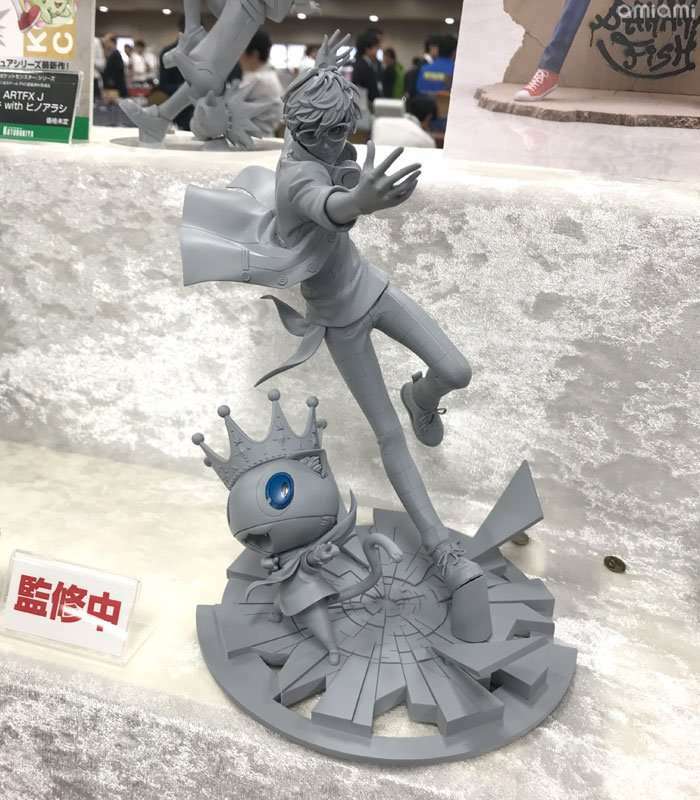 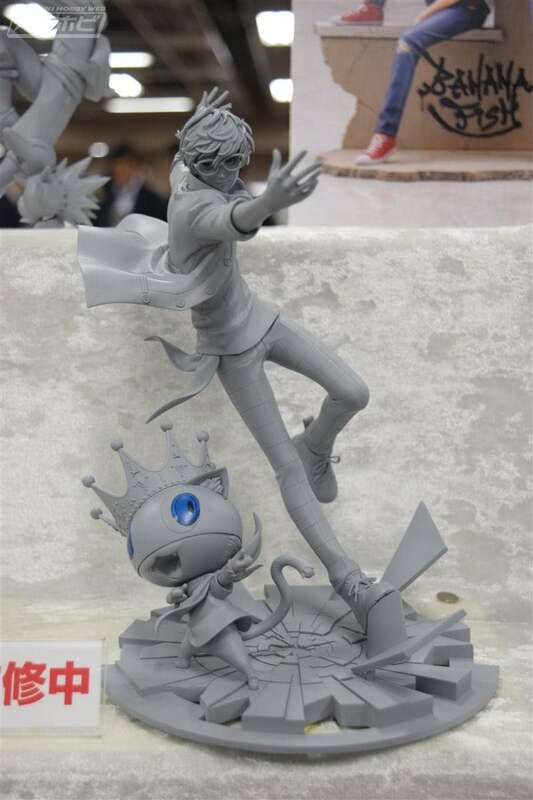 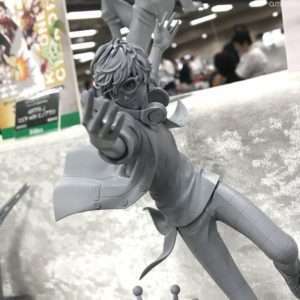 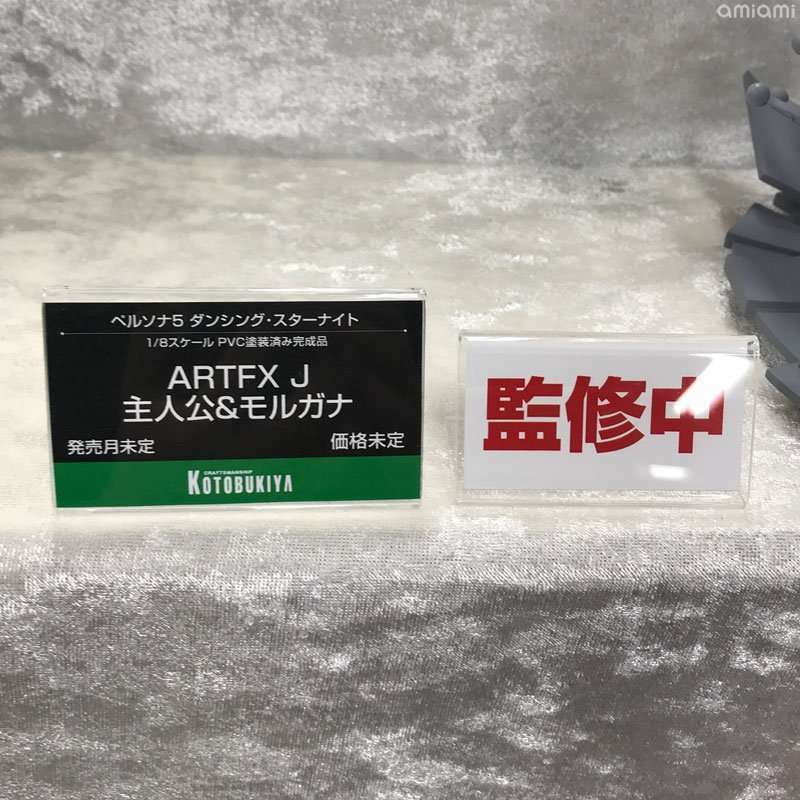 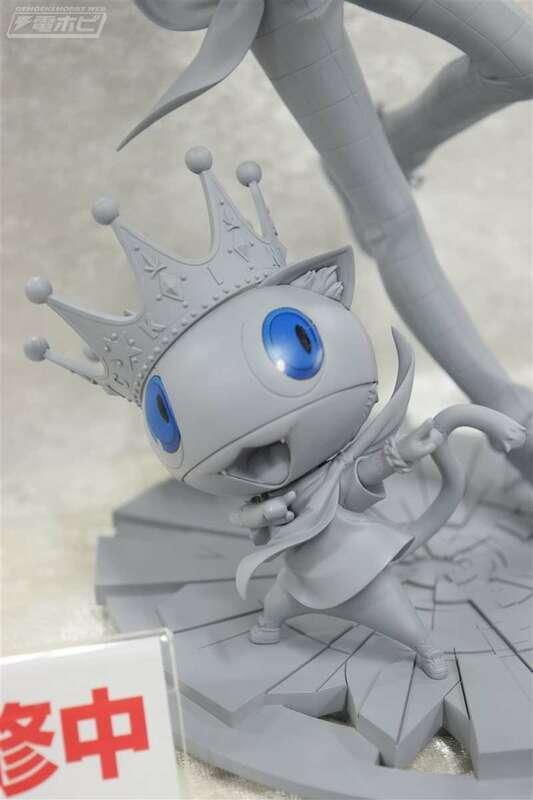 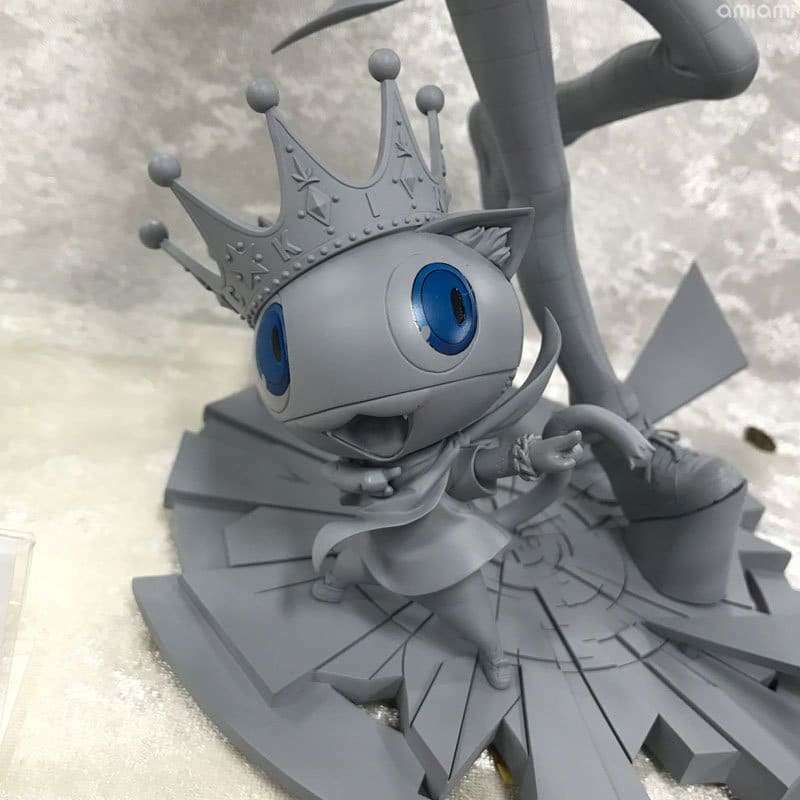 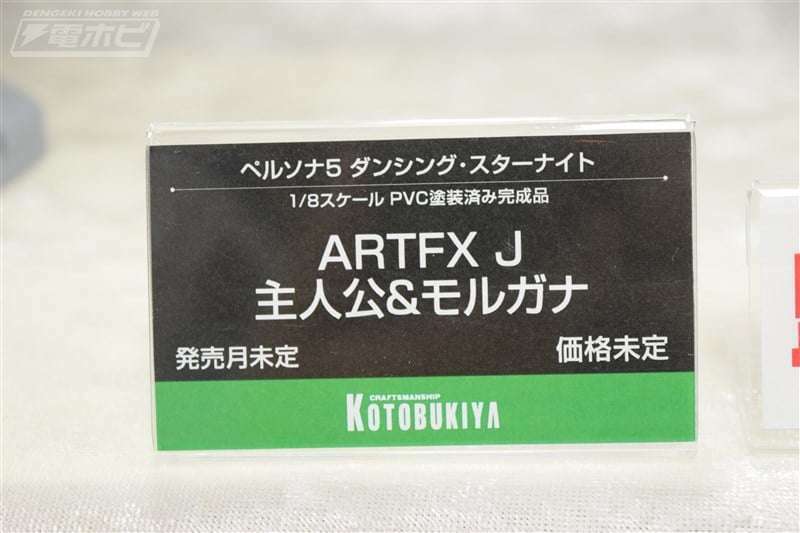 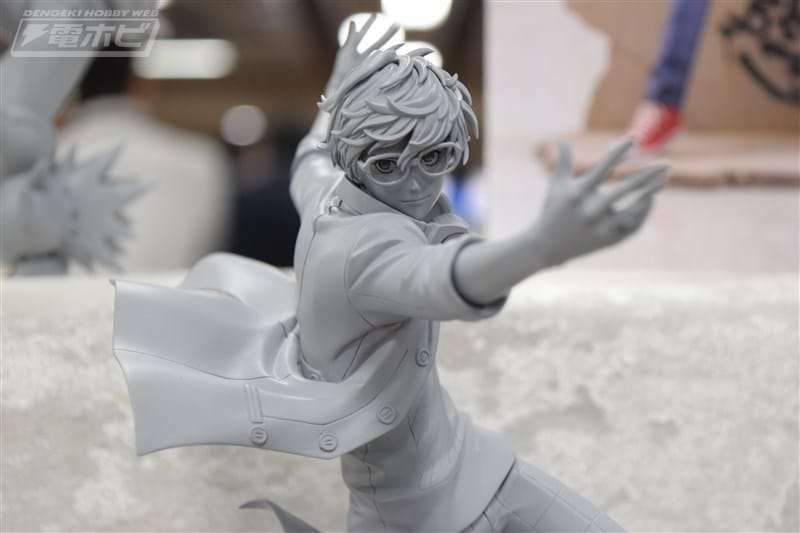 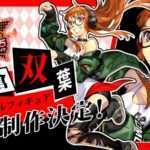 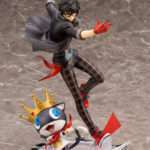 One of these is a prototype of the previously announced “Persona 5: Dancing in Starlight Hero & Morgana” figure by Kotobukiya, as part of the ARTFX-J brand. 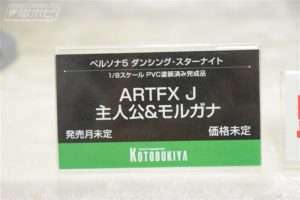 Pictures of this 1/8 scale, PVC painted figure prototype can be seen below.